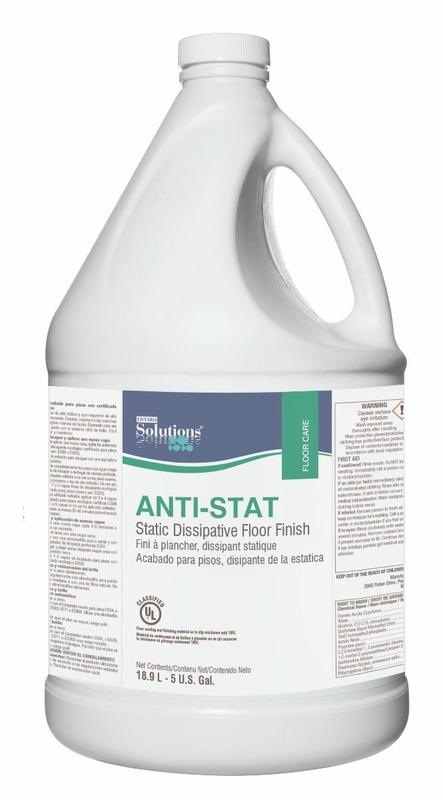 A floor finish designed to carry off static charges in an instant. Exceeds all test requirements. 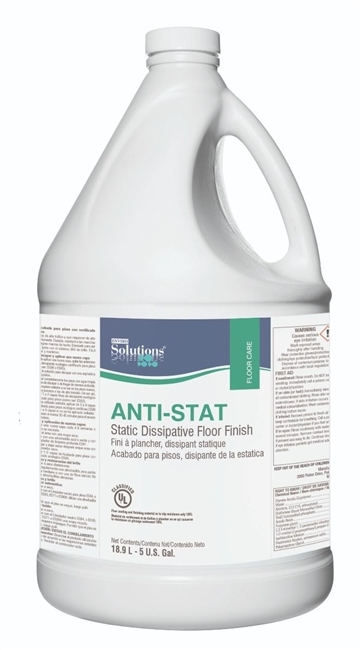 Can be applied over VCT floors or concrete (use Blockade Concrete Sealer first) floors to provide a Static Dissipative Floor Surface. Provides a clear gloss finish. UL Approved for slip resistance.